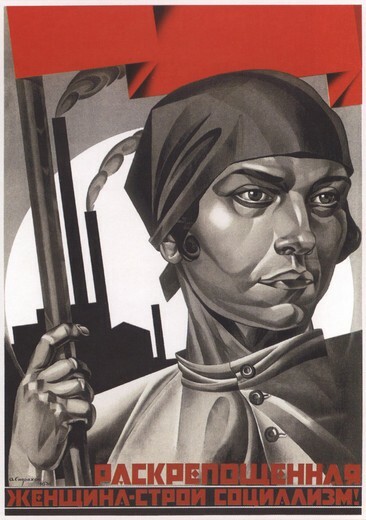 All Power to Working People! 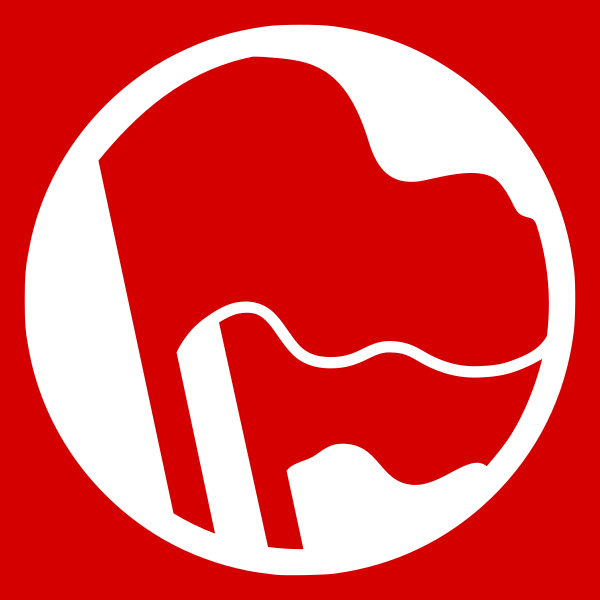 The American Party of Labor is reprinting and disseminating the following communiqué from the Fight Back News Service. 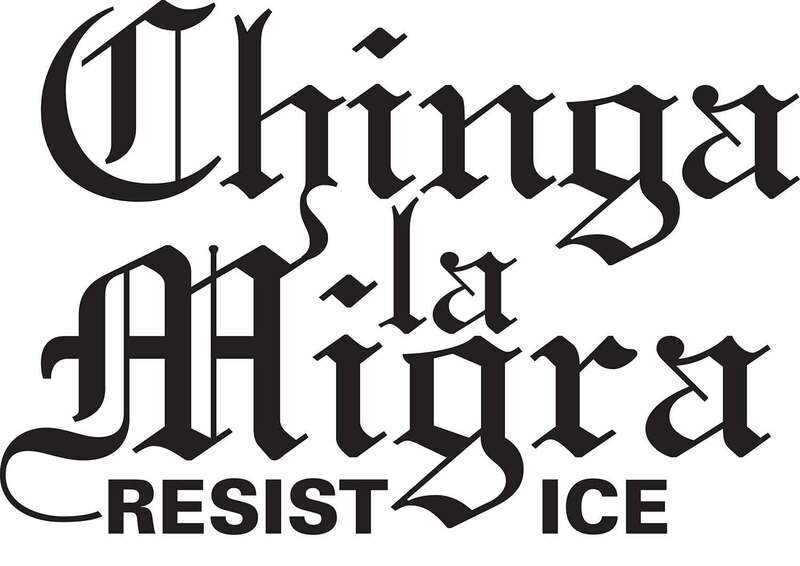 We fully endorse and support the Committee to Stop FBI Repression and stand in complete solidarity with Rasmieh Odeh and with other activists and comrades targeted for harassment and repression by the FBI and the Department of Homeland Security. NO TO REPRESSION! AN END TO FBI HARASSMENT! JUSTICE FOR RASMIEH ODEH! Fight Back News Service is circulating the following important statement from the Committee to Stop FBI Repression (CSFR). We urge all of our readers to share this statement as broadly as possible. A Palestinian woman, Rasmieh Odeh, was arrested at her home this morning, Oct. 22, by agents of the Department of Homeland Security. She is charged with immigration fraud. Allegedly, in her application for citizenship, she didn’t mention that she was arrested in Palestine 45 years ago by an Israeli military court that detains Palestinians without charge – a court that has over 200 children in prison today and does not recognize the rights of Palestinians to due process. The arrest today appears to be related to the case of the 23 anti-war activists subpoenaed to a grand jury in 2010. Well-known labor, community and international solidarity activists around the Midwest had their homes raided by the FBI when the U.S. attorney alleged that they had provided material support to foreign terrorist organizations in Palestine and Colombia. Assistant U.S. Attorney Barry Jonas is leading the investigation against the 23. He was at the courtroom in Chicago this morning, consulting with the assistant U.S. attorney who was presenting the indictment to the judge. Jonas was also the prosecutor in the case of the Holy Land Five, the heads of the largest Muslim charity in the U.S. before 9/11. He was successful in getting prison sentences for as long as 65 years for the five men, who provided charity to children in Gaza. The Committee to Stop FBI Repression (CSFR) denounces this attack as another example of the continuing repression of Palestinians and people who stand in solidarity with them. Homeland Security, the FBI, Immigration and Customs Enforcement and the U.S. Attorney’s office now are carrying out enforcement of the Israeli occupation of Palestine. 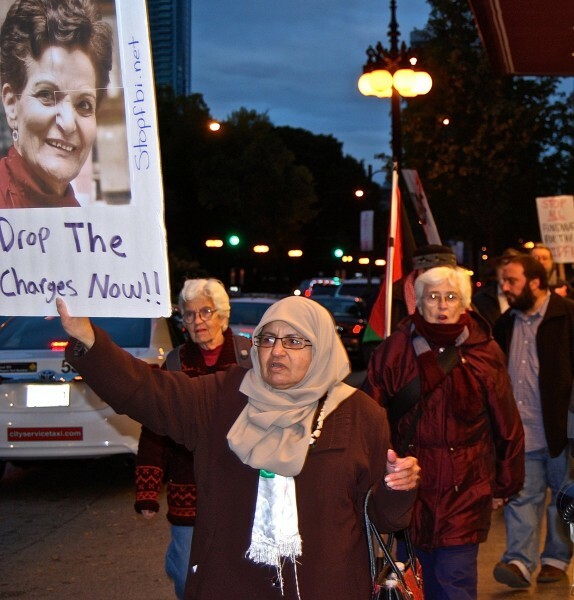 Odeh will appear in court in Detroit on Nov. 1, where she will be represented by Jim Fennerty of the National Lawyers Guild. CSFR urges people to attend the proceedings at the Federal Court in Detroit in her defense. Click to follow the Red Phoenix and receive notifications of new articles by email.